wagamama is different. It’s not just Japanese, Chinese or Korean. 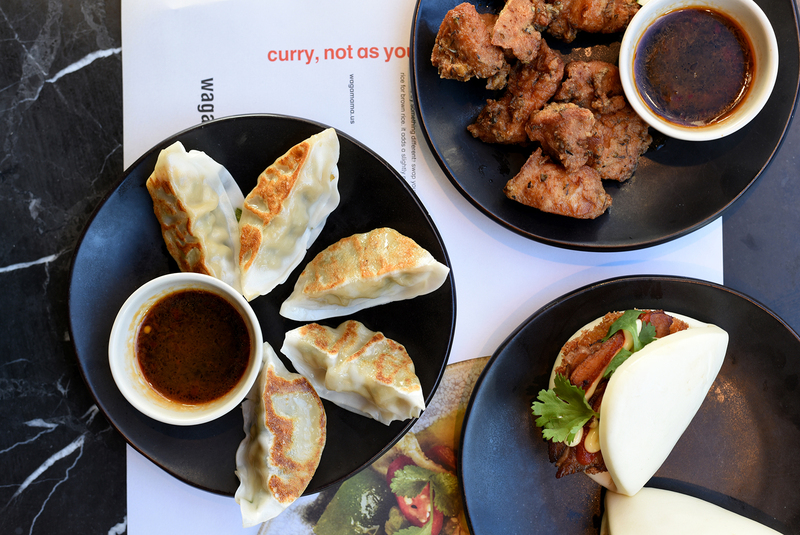 it’s a fresh take on great Asian fusion food. 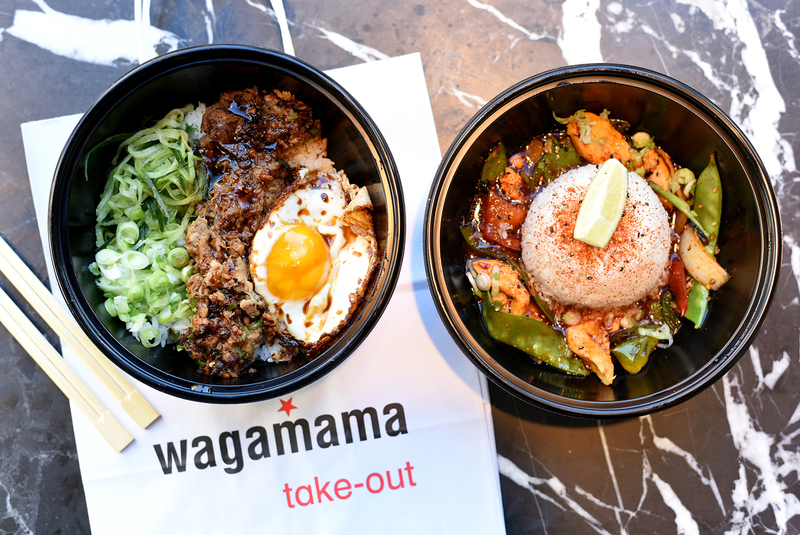 The executive chef has been travelling extensively across Asia, selecting his favorite flavors and recipes and has given them a modern, nourishing twist, the wagamama way. 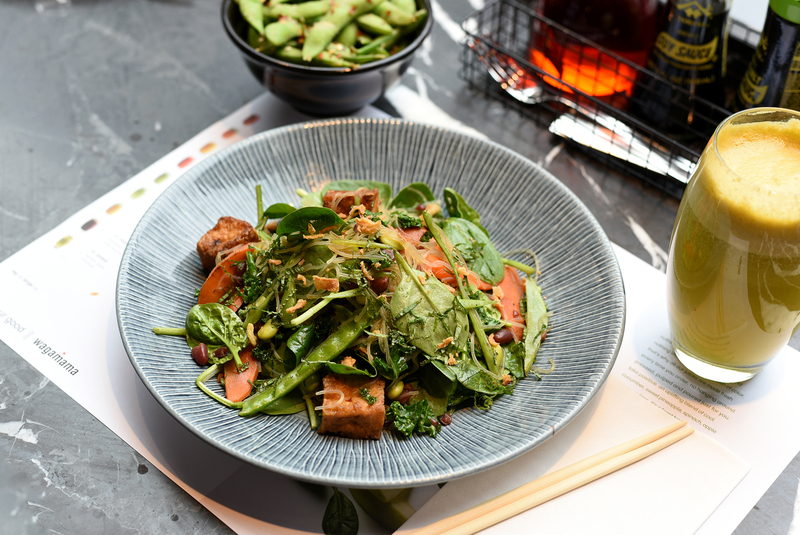 wagamama believes in eating informally; on long communal benches, together with your friends, when you want. Come from work. Come in your gym clothes. Enjoy this nourishment from bowl to soul.